Check out the process of taping Louie Lopez to the wall with The Grippiest, for his latest MOB Grip ad. 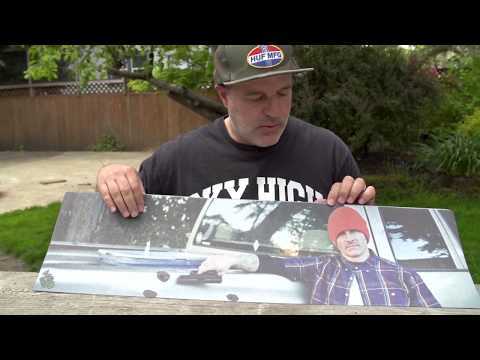 MOB Grip sat down with Thrasher Magazine photographer Joe Brook to talk about each piece from their latest offering from the Graphic MOB Artist Series. Skateboarding is art inspired indeed. Mob Grip has proudly announced their latest artist series with Mike Giant. Have a look! 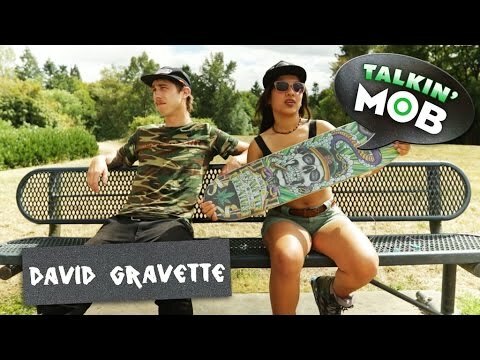 David Gravette lets loose at Newberg, Oregon’s renowned skatepark with the release of his new “Hippy Skull” Graphic MOB Grip.